My team and I were given the chance to work on a passion project that could potentially be integrated into an existing product. We chose to focus on something relevant to our own current experiences-the need of mentorship for those making a career transition. It's an experience too many of us have had: coming home every day after a long day at a job we despise feeling tired and stuck with seemingly no way out. Or, another, similar experience that we may have had earlier on: coming out of university wary about building a career with poor or little career-building resources available to us. 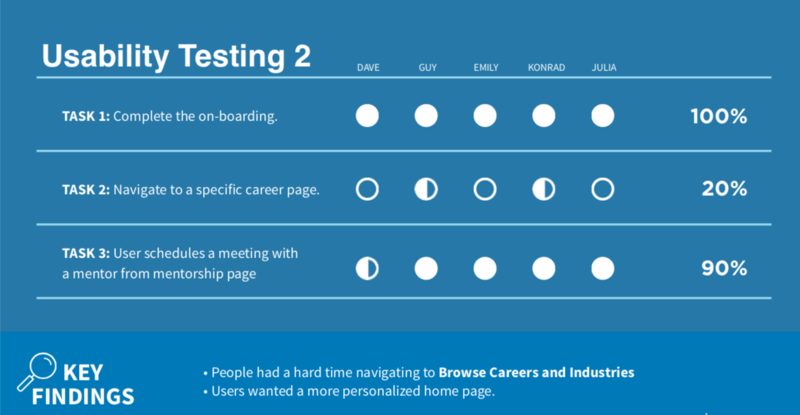 The concept of LinkedIn Pathways speaks to this problem and over the course of our design sprint, we spoke with a few people who were in these situations themselves. Often times when people are looking for a new career, they need a roadmap with information, direction, and training; however, the resources available are scattered and limited. Making the decision to pivot to a new career is daunting because of lack of support. ﻿As we were career transitioners ourselves, it was absolutely necessary to seek out perspectives different from our own in order to combat our own biases. 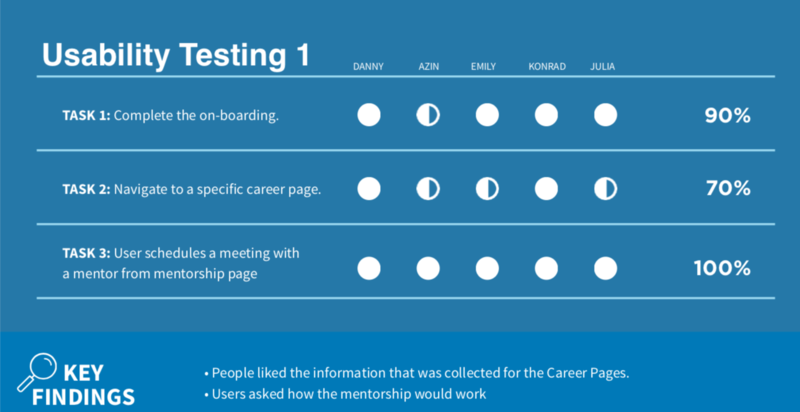 We also aimed to determine the motivation and pain points of our potential mentor users. ﻿After researching the market space, we decided to settle on LinkedIn as a conceptual home for our service. 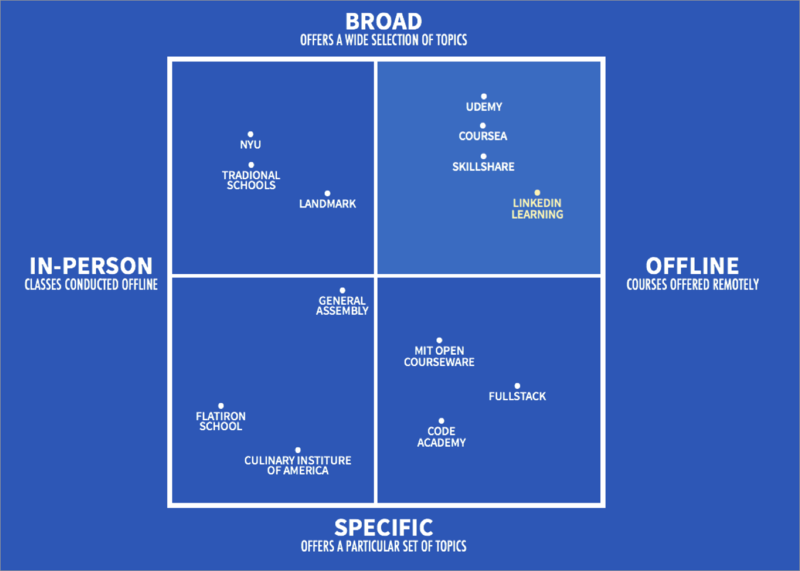 In preparation for our conceptual pitch, we sought to know LinkedIn inside and out. 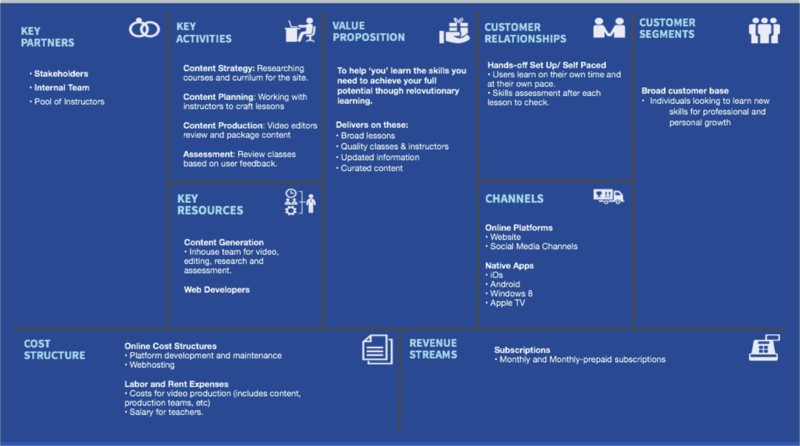 To do so, we looked closely at LinkedIn's business model in order to position our integrated product well. 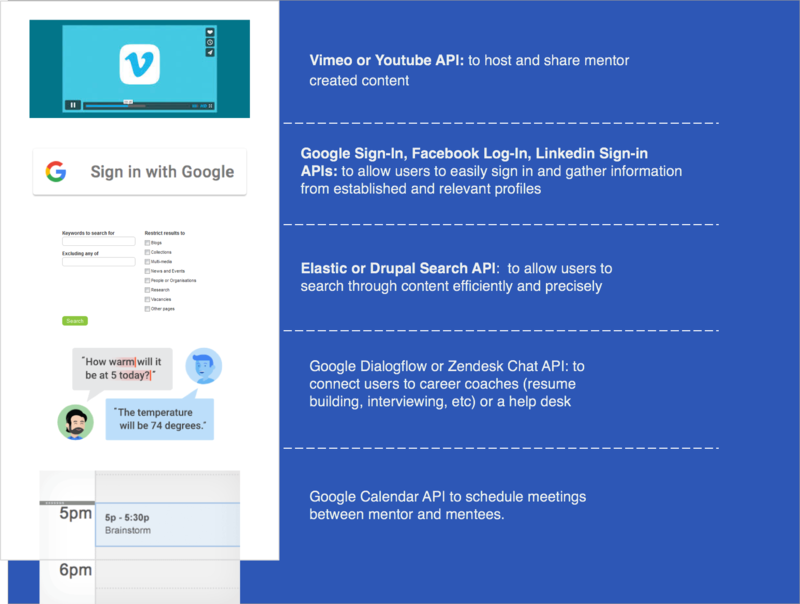 ﻿We designed with function and business goals in mind, so we found it useful to think about potential APIs we could integrate into the product and KPIs we could use to measure the product's success or otherwise. 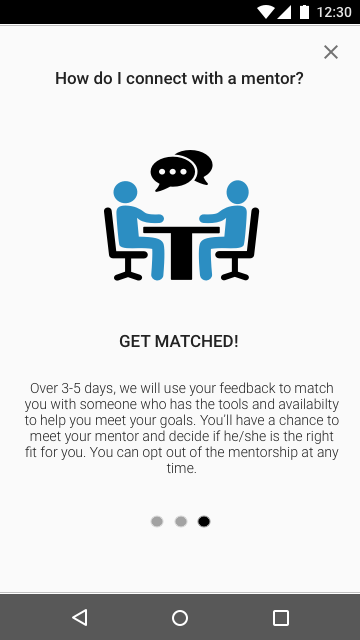 What do mentees and mentors need? 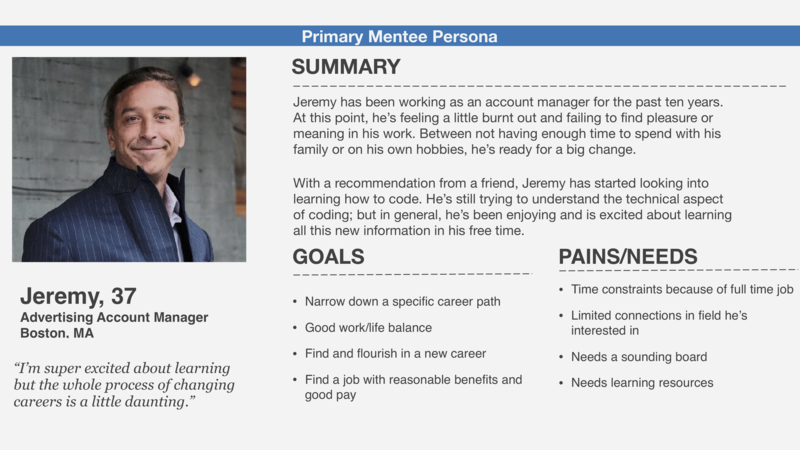 Jeremy is a good representation of our mentee users. He's someone who is feeling burnout in his current career situation and wants to make a big career change to something that aligns with his passions and goals. He has a career path in mind but still lacks enough information and guidance to make the big leap. 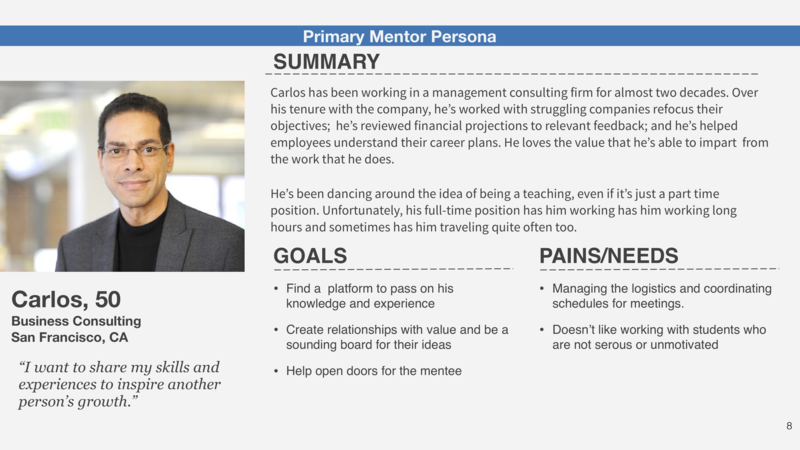 Carlos personifies our mentor users. After years of experience in his field, he's ready to pass on his knowledge and guidance. He's willing to work with mentees who are motivated and ready to put in the work. The biggest issue among users was finding a specific career page. We addressed this in the first round of iterations by adjusting the information architecture on the homepage and by adding a bookmark option in the onboarding. However, the success rate dropped drastically after these changes. 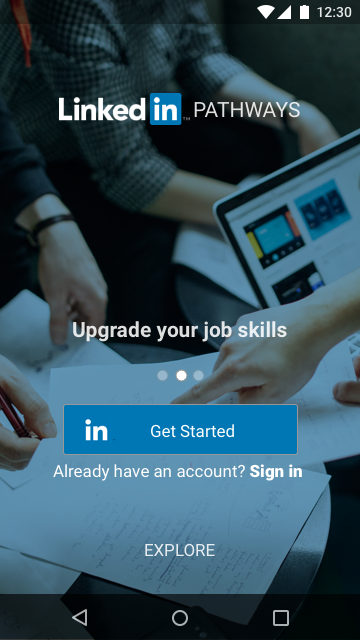 We determined that this was probably because users expected to find their bookmarked careers in a designated area of the app, so we added a saved careers section. I'd love to discuss this project further. Feel free to contact me here: allitoussaint@gmail.com or check out another of my projects here﻿.